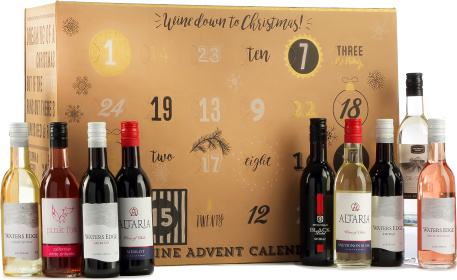 This gift contains 24 187ml bottles of wine to help you count down to Christmas. This is the perfect early Christmas gift or you can even spoil yourself! This is one advent calendar that will surely make an impression!